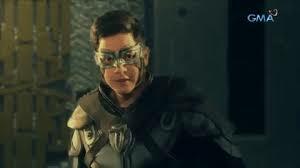 Victor Magtanggol is a 2018 Philippine television drama action-fantasy series broadcast by GMA Network. 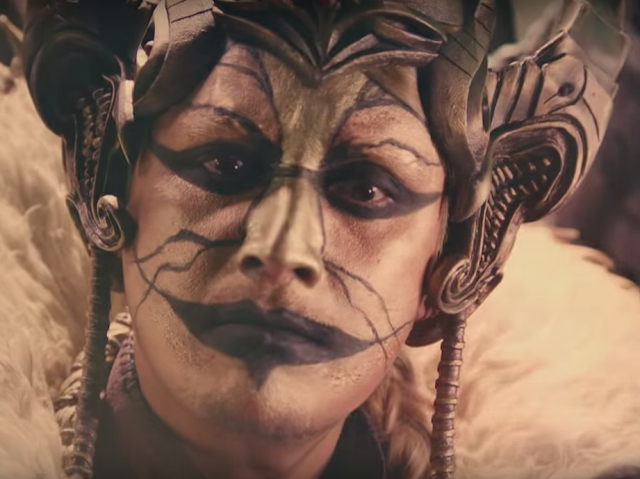 The series is inspired by Norse mythology.Directed by Dominic Zapata, it stars Alden Richards in the title role. 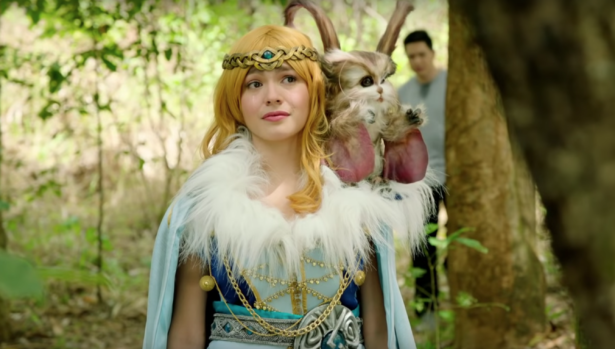 It premiered on July 30, 2018, on the network's Telebabad line up, replacing The Cure. Victor works as an OFW to look for his mother Vivienne (Connie Reyes). He becomes friends with Magnus (Miguel Faustmann), the curator of the museum where he works for. Magnus' life will be jeopardized because of Loki (John Estrada). Victor will find out that Magnus is not a mortal being and he is the god Magni and out of Thor's sons. Before Magnus dies, he will give Victor a magical compass that will lead Victor to a mysterious mountain. Victor will find an iron gauntlet that will allow him to use the Mjolnir, the powderfull hammer of Thor (Conan Stevens). 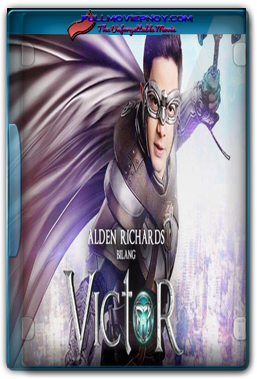 Victor comes home to Philippines and becomes the Hammerman, the courageous superhero of his town. In his adventures, he battles monsters and forms alliances with Norse gods in order to protect the people he loves from the schemes of Loki.